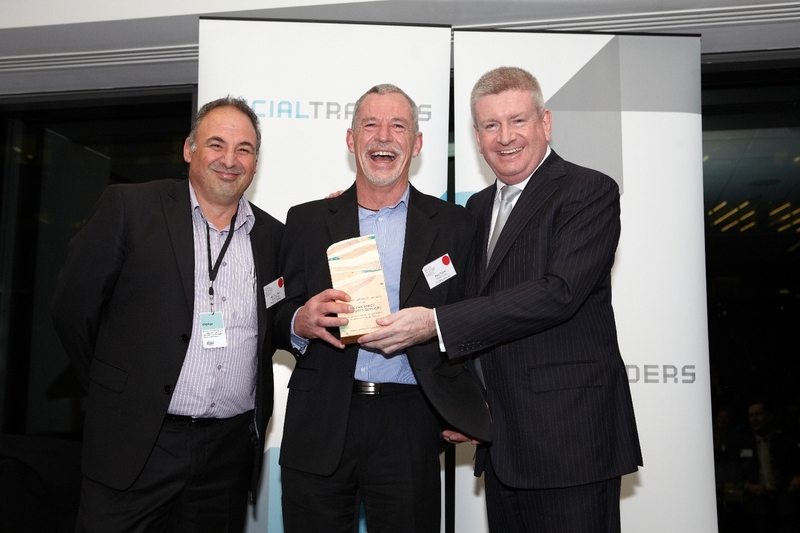 Clean Force Property Services, a WISE Employment social enterprise, has recently scooped the most prestigious of Australian industry accolades, the Social Traders Social Enterprise of the Year award in the large employer category. Announced on 12 June 2014 at a cocktail event in Southbank, Melbourne, the Social Enterprise Awards were awarded by The Hon Mitch Fifield, Assistant Minister for Social Services, who presented the award to the Clean Force Management and supervisory team: Jim Dinuccio (State Manager Social Enterprises), Paul Fraser (Manager, Clean Force Property Services), Frank Dinuccio (Social Enterprises Contract Supervisor), Cheryl Katselis (Clean Force Team Leader), Jacquie Murphy (Employment Support Officer) and Vaibhav Bagaitkar (Clean Force Contract Supervisor). An enduring commercially successful social enterprise that delivers significant employment benefits for disadvantaged people, including people with mental illness and people who have a disability, Clean Force has empowered over 200 workers towards independent living, self-sufficiency, inclusion and integration into all aspects of community. The 2014 Social Enterprise Awards received 87 applications across six categories. From a shortlist of 23, a unique panel of sector experts awarded the winners assessed in each category. The calibre of social enterprises shortlisted this year was outstanding and demonstrated that there are exciting developments in the future of social enterprises. Social Traders developed the Social Enterprise Awards to recognise the impact of individual organisations contributing solutions to the community’s most difficult challenges, and to celebrate the breadth of talent and innovative thinking behind their development. Photo courtesy of Social Traders.